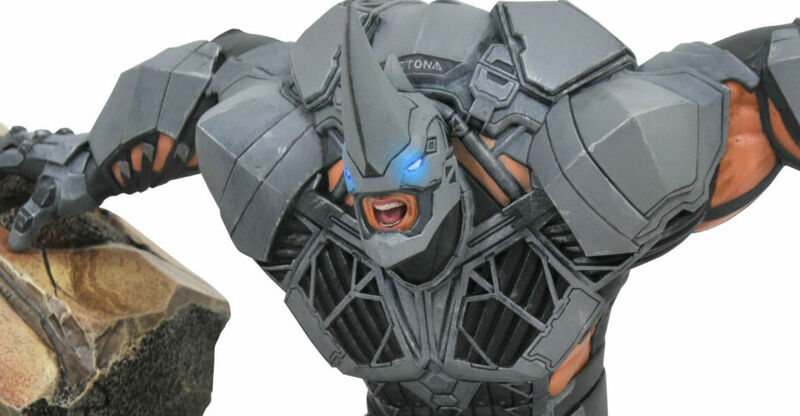 The first photos have been released for an upcoming Rhino – Marvel Gallery PVC Diorama Statue coming from Diamond Select Toys. 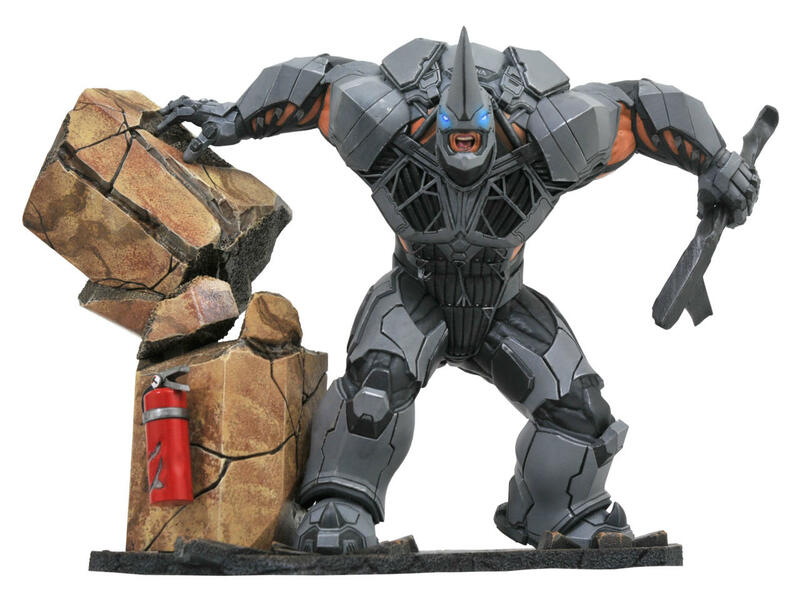 This version of Rhino is based on his appearance in the Spider-Man video game for the PlayStation 4. The new photos were shared by Gamespot. 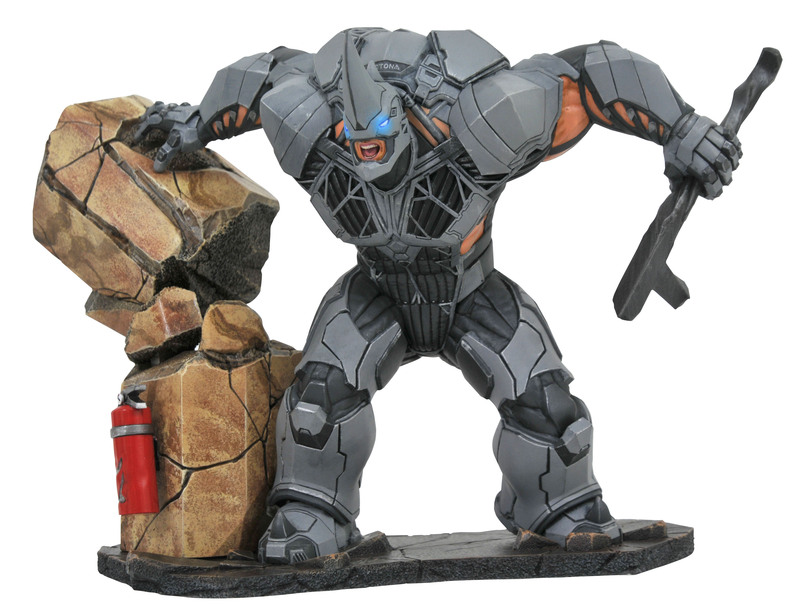 The statue stands about 10″ tall, and will come packaged in a window box. Pre-orders are scheduled to begin on January 25th. 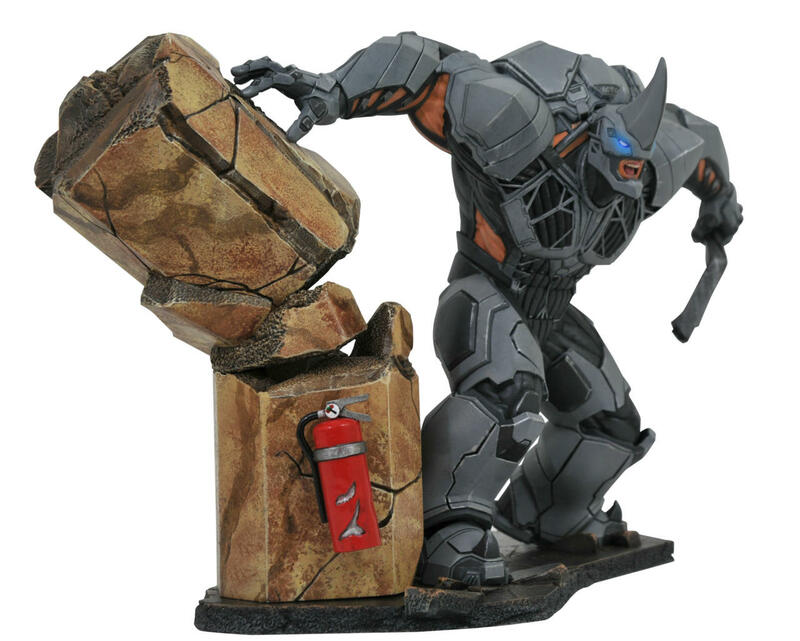 The Rhino Statue will be priced at $70. See the photos by clicking the headline of the story.